This deal expired Oct 31. The average price for this game in the past 6 months is $2.55. The game first became 50% off on Nov 29, 2013 at Amazon. Lowest historic price was $1.20 on Feb 11, 2018 at Green Man Gaming. Like the Zombie Horror genre? How To Survive is only a buck forty-nine at Amazon today and instantly downloadable. How to Survive hits lowest price thanks to GMG's Trick or Treat sale plus Dealzon's exclusive 22% off coupon. Decent game at this price. New low on the October released Zombie horror game How To Survive. 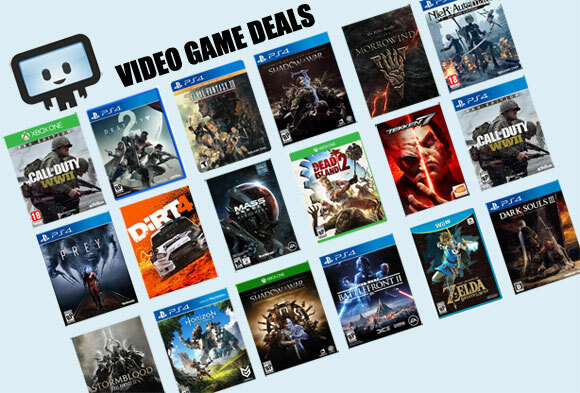 GameFly has a 50% instant discount followed up by a 20% off coupon code. Game activates on Steam where it sells for $14.99. Surprise surprise. How to Survive released October 23rd but still has its preorder $4.50 instant savings incentive around at GMG. Additionally there's a 20% off coupon code dropping the price an additional two bucks. Game activates on Steam, but if you buy there you pay the full $14.99 MSRP. Interestingly enough, How To Survive still has its 30% off preorder instant savings discount available. GMG reloaded a 25% off coupon which combines with the instant discount, dropping the price to $7.87 (almost half the full $14.99 list price).